Magnetic Asia is delighted to announce a new, regular series of live shows delivered under the banner of “Clockenflap presents”. Clockenflap Presents will be a year-round series of events featuring the finest local, regional and international talent, leading up to the Clockenflap music & arts festival in November. Just as with the festival, the Clockenflap Presents series will feature artists from across genres, providing music lovers the opportunity for year round music discovery as well as a platform for building artist careers in the city, alongside the festival play. 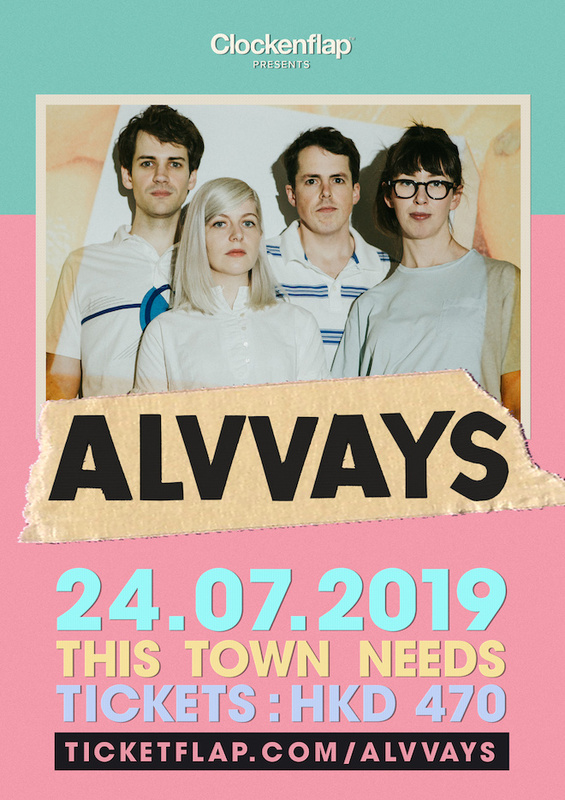 To that end, we’re thrilled to share that Alvvays are the first act we are announcing with the new Clockenflap Presents series. The Canadian indie champs wowed audiences at Clockenflap 2018, and will be returning to the city to play a headline show at TTN on July 24. The perfect setting to catch their glorious, alternative guitar pop. 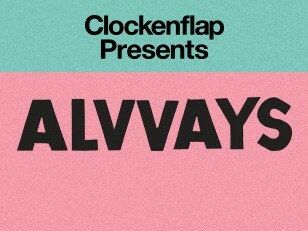 Tickets go on sale from www.ticketflap.com/alvvays at 10am on 4 April.